It’s that crazy time of year, that is just exhausting, and yet so wonderful at the same time. Remember to treat yourself from time to time. 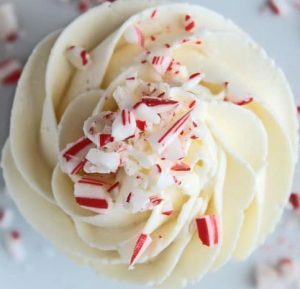 We can’t think of a better way to do that than with a White Chocolate Peppermint Cupcake. Hello Christmas Season!!!! !